The tour starts from your hotel or from the place you have chosen. 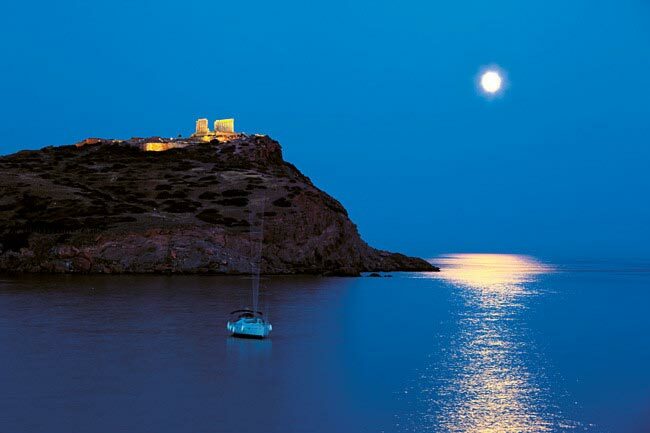 The Cape Sounio route includes driving with view the saronic gulf from the coastal road. We will pass from some of the most beautiful suburbs of Athens (Glyfada, Voula, Varkiza, Lagonissi and Anavyssos). 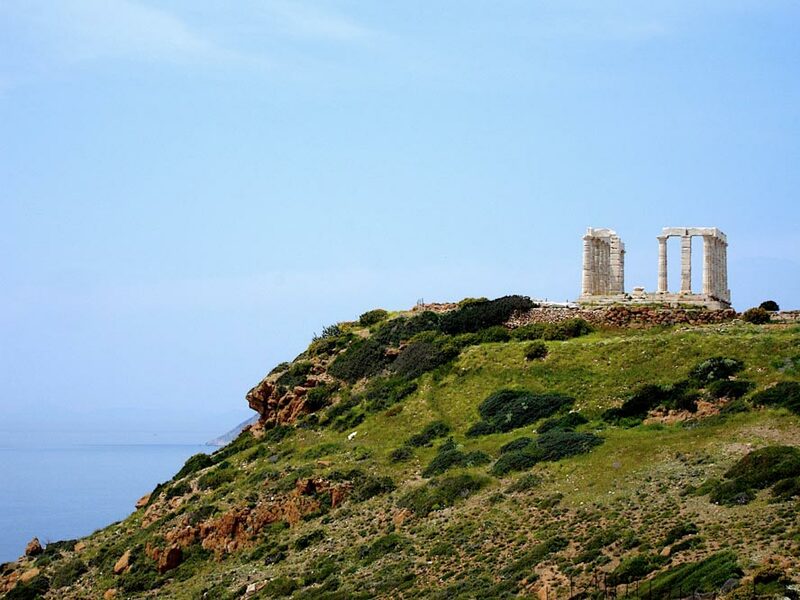 When we will arrive at the southern edge of Attica, the Cape Sounio, we will visit the Temple of Poseidon with the wonderful view at Saronic Gulf and the small islands. At the return, we will enjoy a wonderful dinner at one of the traditional greek taverns of the area. 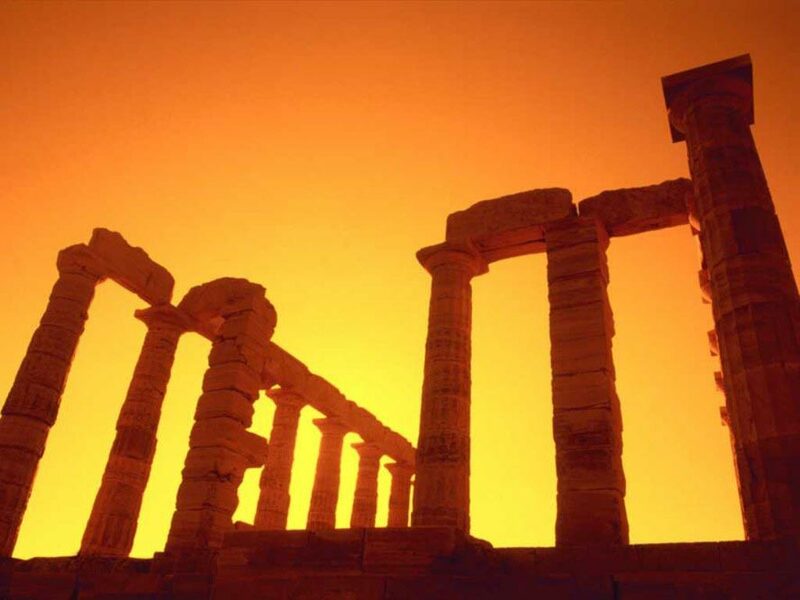 At the end of the Sounio tour we will leave you where we pick you up or anywhere you want on the return route. After the online payment, you must press the button "Return to Athens Transfer to Complete your Reservation" and you will receive two emails 1) confirmation and 2) receipt of payment by paypal. Call us at +30 6932 605230 for last minute reservations or for modifications. All above rates are quoted in euros, per tour for 1-4 persons & per transfer 1-3 persons. Please inform us for the full names for each extra person.